If you have any questions or want to enquire about dates, use our form to contact Clare & Iain Galloway or see their website for more information. 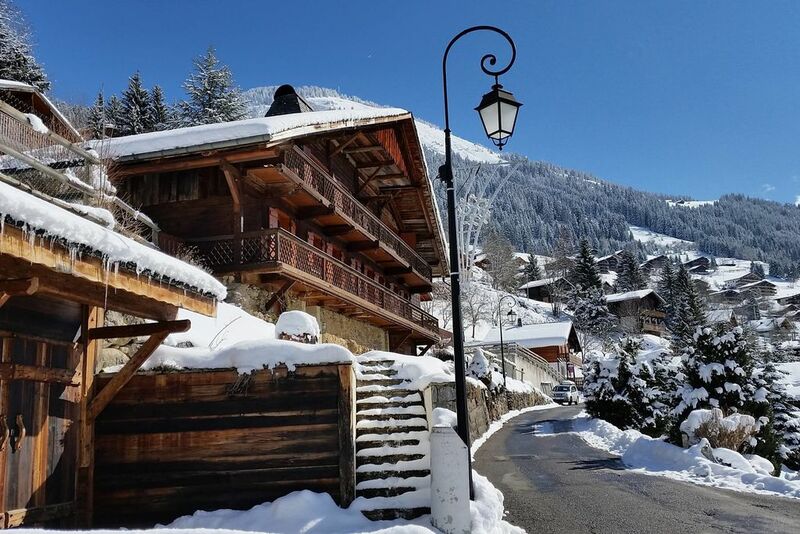 This lovely chalet is close to the traditional village of Châtel, so you have easy access to skiing in twelve linked resorts in France and over the border into Switzerland. Everything is made easy – ski kit is fitted at the chalet, transport provided to and from the slopes, and you will be superbly catered for by the chef. Recent renovations blend old wooden walls with newer wood interiors; there are elegant copper chandeliers and a long table with soft blue and grey plaid chairs, just right for convivial meals. Latticework balconies and huge windows give you wonderful views of valley and mountains. Two bedrooms (including a family suite) open on to the lower balcony, two to the garden, the fifth is up in the eaves; bathrooms have fabulous funky tiles and big showers or baths. An inside sauna and outdoor hot tub will ease aching muscles; massages can be organised if you like. There’s plenty for smaller guests here too – toys, DVDs, a wooden playhouse in the garden, plus high chair, buggies and cots. Different childcare options and ski lessons are on offer to help guests of all ages enjoy family-friendly Châtel. La Grange au Merle can be booked as a self-catering chalet outside the ski season. Parking on-site. Whole chalet, fully catered price £7,500-£16,000. Logs provided at no extra cost. 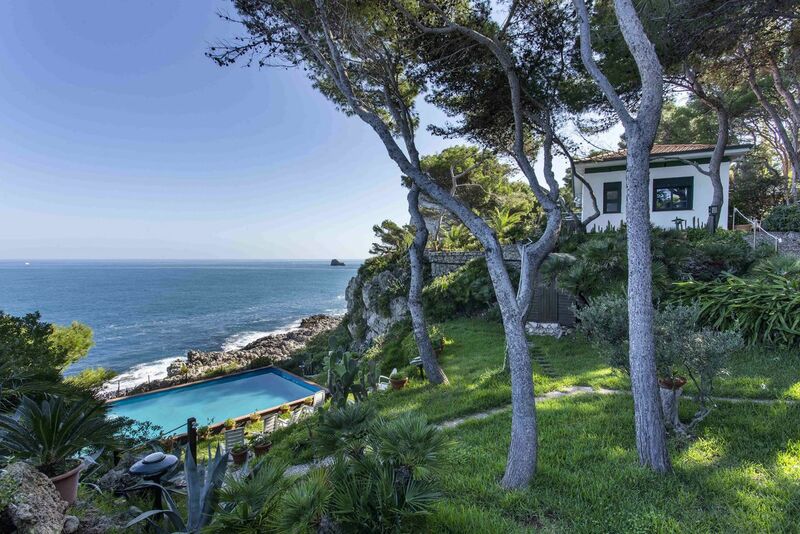 Have you visited La Grange au Merle? Be the first to leave a review. The Portes du Soleil is one of the largest ski domains in Europe, giving access to unrivalled skiing on and off piste for all abilities. A charming resort, Châtel has maintained all its French charm while developing into a thriving resort with traditional architecture and no tour operators. Mountain restaurants are scattered across the pistes providing hearty Savoyard cuisine, vin chaud and stunning views over dramatic mountains. For non-skiers there is a wealth of activities to enjoy. Snowshoeing, exploring the shops selling local produce and sledging in all its various guises keeps everyone entertained. Savoie wines are growing in character and style. Enjoy a private wine tasting in the atmospheric carnotzet (wine cellar) of La Grange au Merle to taste and savour a selection of the finest.